We here at Shottenkirk Ford can't wait for Ford Co-Pilot360, Ford's new suite of driver-assist technologies. It is the most comprehensive driver-assist suite available on the market, and with good reason. Here's a brief rundown of two of the suite's technologies to illustrate what we mean. AEB prevents you from running someone over whenever your reflexes are less than lightning-quick. 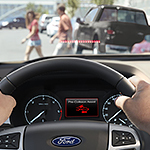 The system detects pedestrians crossing in front of your advancing Ford and emits warning flashes and sounds. If you fail to brake, AEB stops your Ford for you. Are Ford Certified Pre-Owned Vehicles as Good as New Ones? If you saw a certified pre-owned car at Shottenkirk Ford, then you might think that someone simply drove it up onto the lot and then it got put up for sale. Nothing can further from the truth. Ford actually inspects every pre-owned vehicle they certify, which makes them almost as good as a new one. 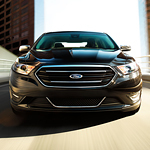 If you're on the market for a new car, you'll want to check you the Ford Taurus. One of the reasons why you're likely to find the Ford Taurus appealing is because of its outstanding interior features. 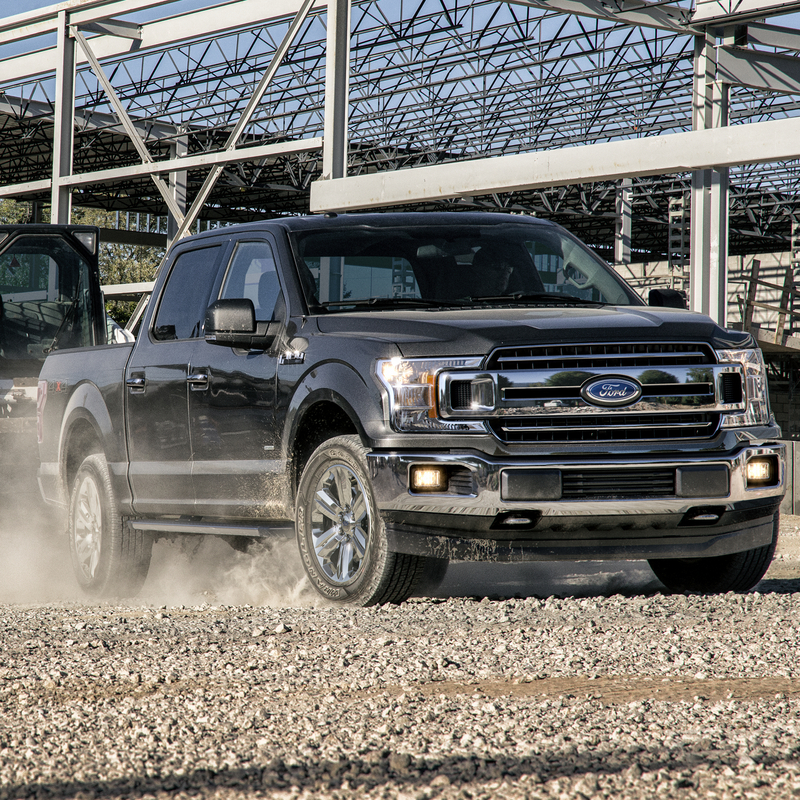 When we hear the name Ford, we usually of vehicles that are built tough, but their vehicles offer so much more than just that. 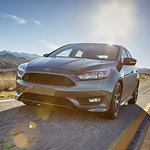 A perfect example can be found in the Ford Focus, a popular compact car that looks great, performs even better and offers some dynamic design features. We at Shottenkirk Ford want you to buy your next vehicle based on an informed decision, so pay us a visit and get all the info you need on the new Focus. The Ford Explorer is an ideal match for those who want a reliable three-row SUV. 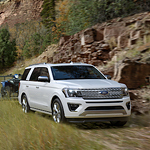 The Explorer is a top pick among our Indianola consumers at Shottenkirk Ford for many reasons, which include the most advanced performance features on the market. Let's explore a few below. 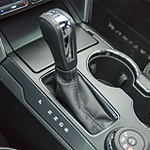 When we choose a vehicle such as the 2019 Ford Expedition for our Shottenkirk Ford lot, one of the things we look at is the different editions and modes that customers can choose. Fortunately, there are off-road offers from this brand that go with the towing capabilities of the Ford Expedition. 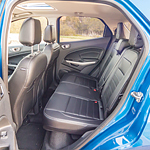 What Can the Ford EcoSport Do For Families? If you're looking to buy a crossover SUV in Indianola with a smart and versatile design, consider the Ford EcoSport. Available in four trims at Shottenkirk Ford, this American vehicle offers an impressive combination of power and efficiency. When looking at vehicles, you are going to find that there are a ton of issues that you might face which can include lagging. Fortunately, we at Shottenkirk Ford make sure that all of our vehicles are responsive like the 2019 Ford F-150. This truck will give you the performance needed for your satisfaction. 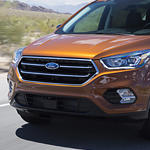 The Ford Escape is a compact SUV that is sought-after among our Indianola consumers at Shottenkirk Ford. With the Escape, you can choose between the S, SE, SEL, and Titanium. Many of our customers prefer this model because it offers superior capability features that enhance traction, handling, and performance. Let's find out about its capability features below. Steering a vehicle can be a task in and of itself in some cases. Automotive manufacturers and mechanics do everything they can to provide you with a vehicle that you can easily control. 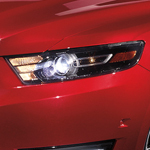 When looking at vehicles you can steer, we found the Ford Taurus to be one of the vehicles that are a shining example.